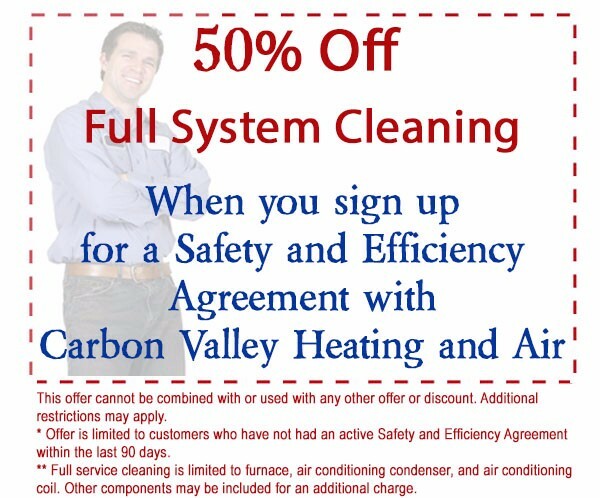 Around the House Newsletter – April 2016 from Carbon Valley Heating and Air. 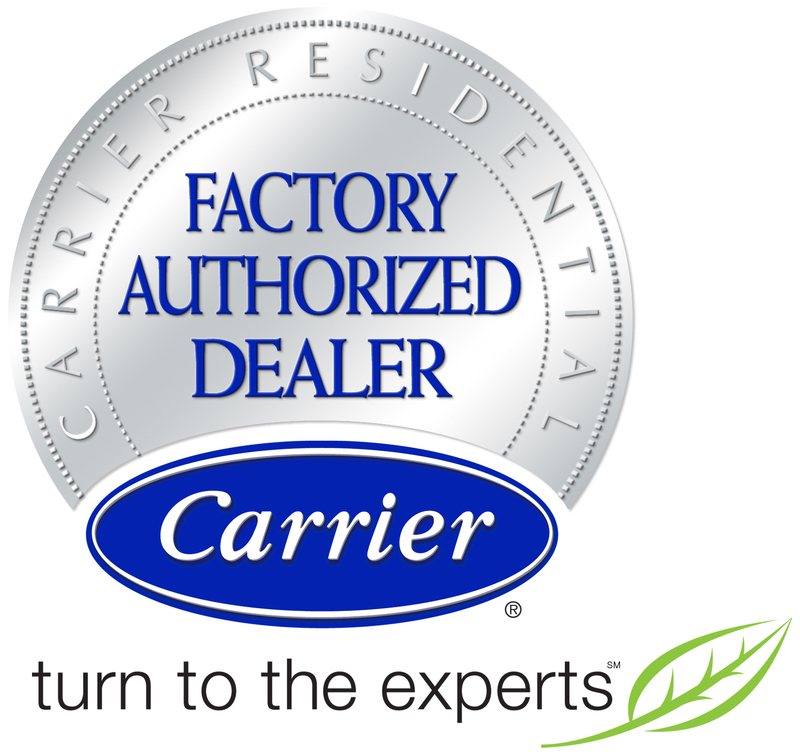 Carrier is offering up to $1,450 in rebates and incentives if you purchase qualifying units or systems from participating dealers during the sales period. 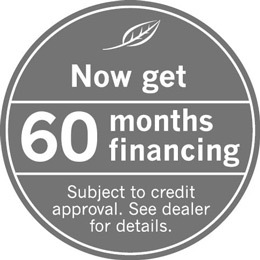 The summer heat is almost impossible to bear without an air conditioning unit. 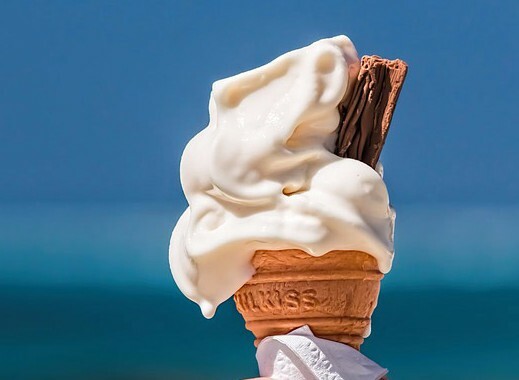 While maintenance is important to prevent problems during the hottest months of the year, sometimes, problems may still occur. 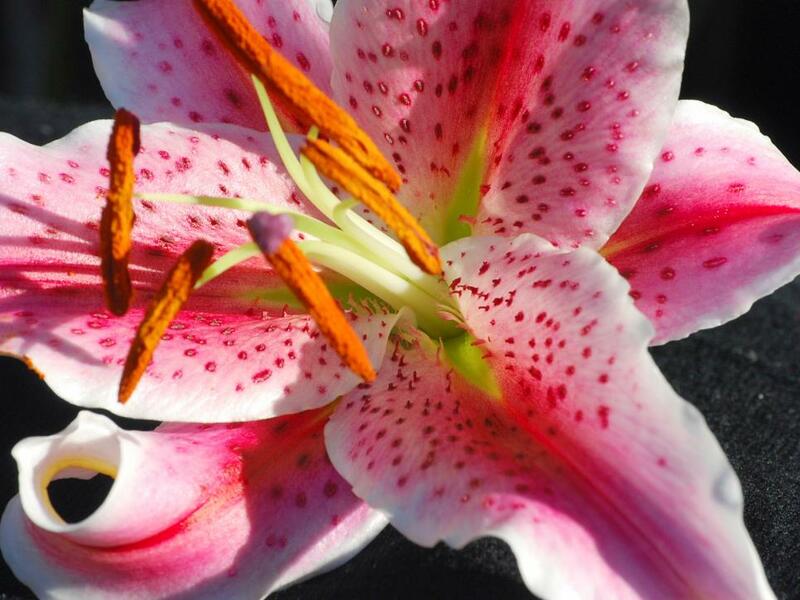 Spring is the perfect time to plant Oriental Lily bulbs to brighten up your end of summer garden this year! According to early Roman calendar, April was the second month but became fourth when they started to use January as the first month.